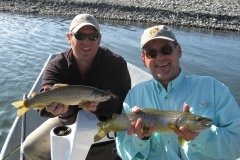 Born and raised in Pennsylvania, Dave McKee migrated westward in 1993 to pursue his dream of guiding fly fishermen on some of our nation’s most prized wild trout fisheries. 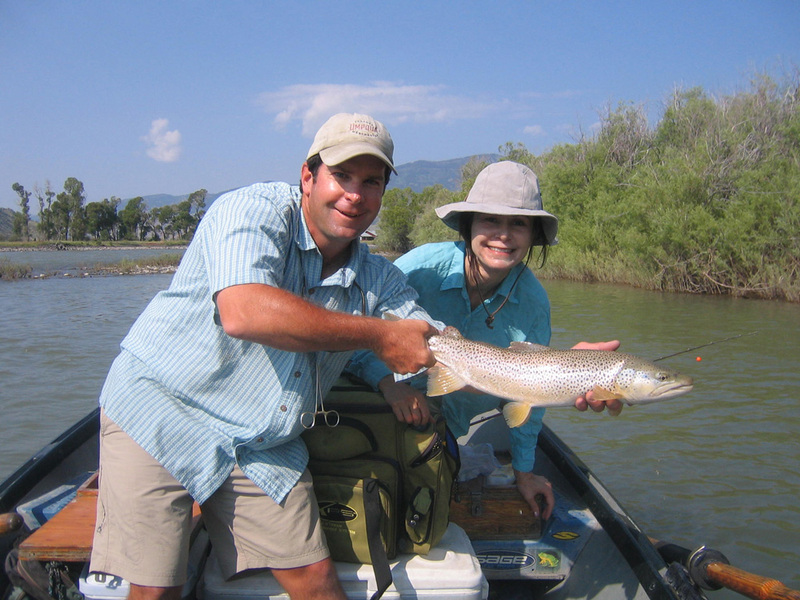 Now, more than two decades later he continues to pursue a career in what he knows and loves best. 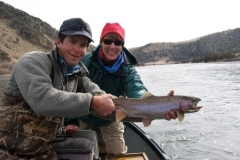 A graduate of Colby College with a B.A. 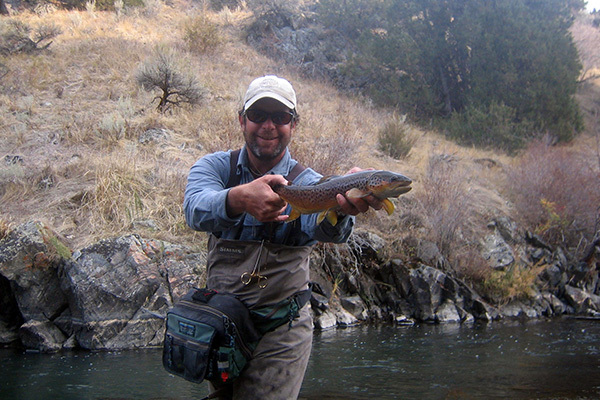 in American Studies, Dave is a freelance writer and served as the weekly outdoors columnist for the Bozeman Daily Chronicle for ten years. 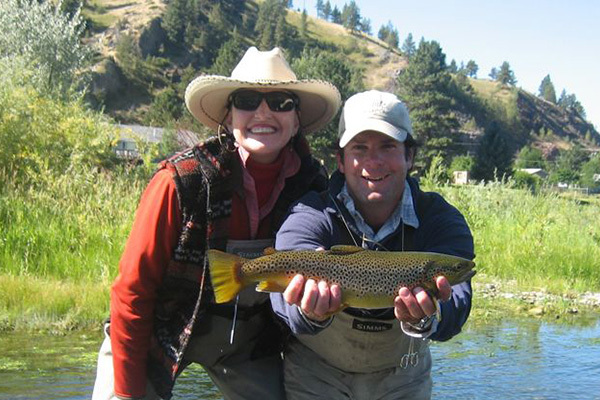 He is an instructor for the Montana Fly Fishing Guide School, an Umpqua Feather Merchants Signature Fly Tier and and ties commercially for Blue Ribbon Flies in West Yellowstone. 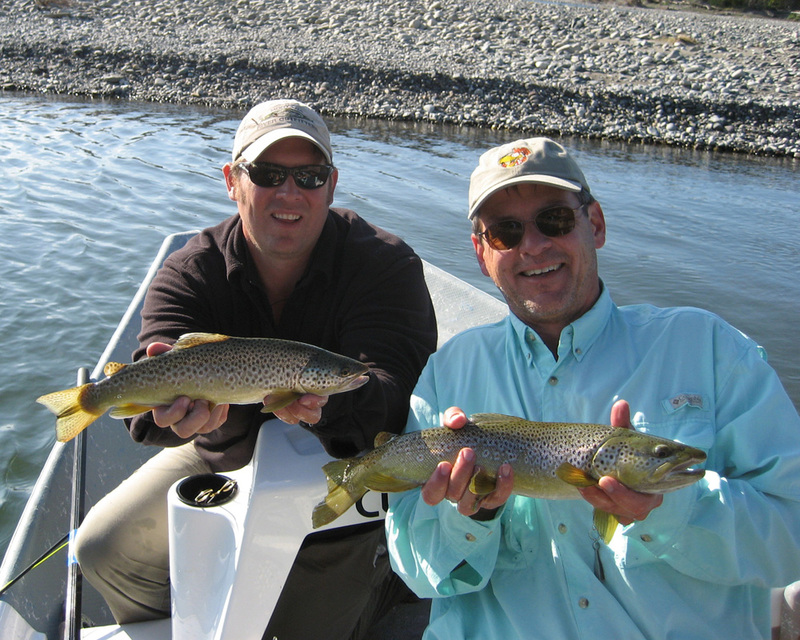 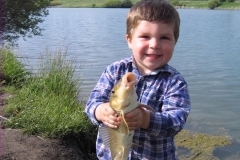 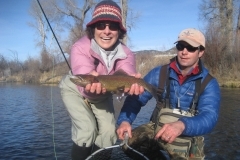 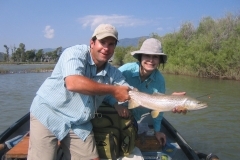 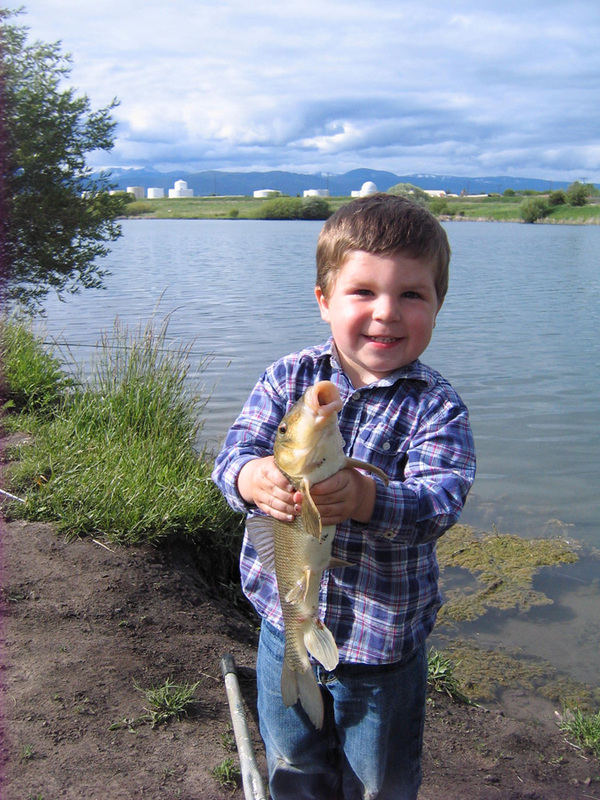 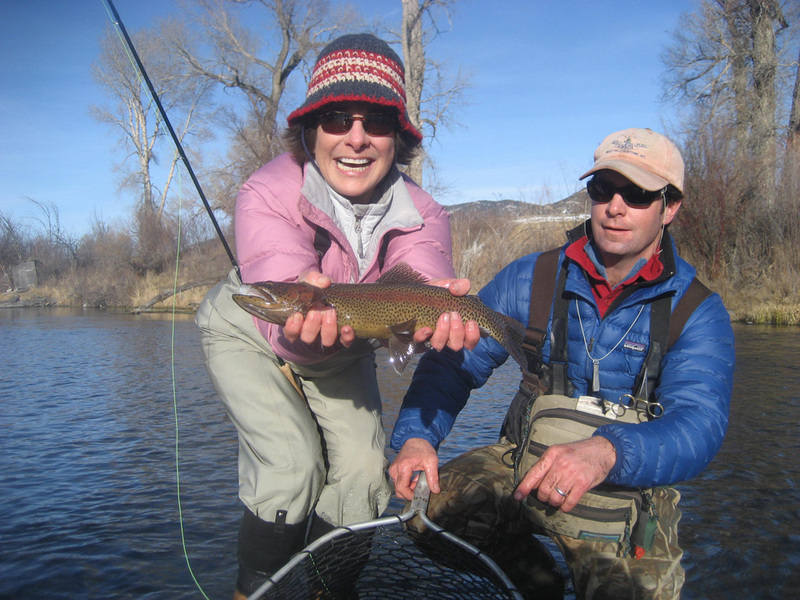 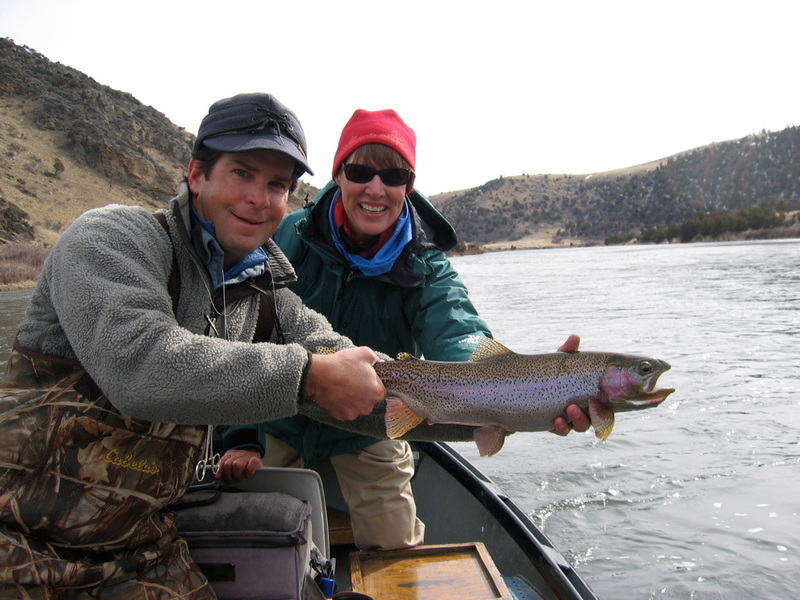 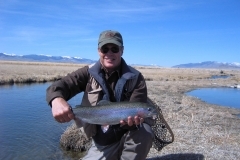 Dave has served on the Fishing Outfitters of Montana Board of Directors and holds a U.S. Coast Guard Captains License. 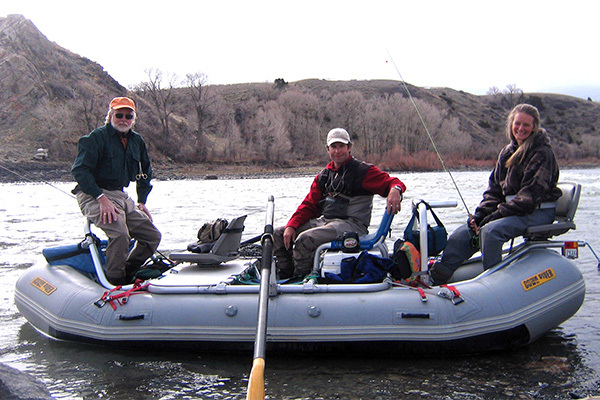 On his days off, Dave can often be found on the water with his wife Cory and his sons Jack and Charlie. 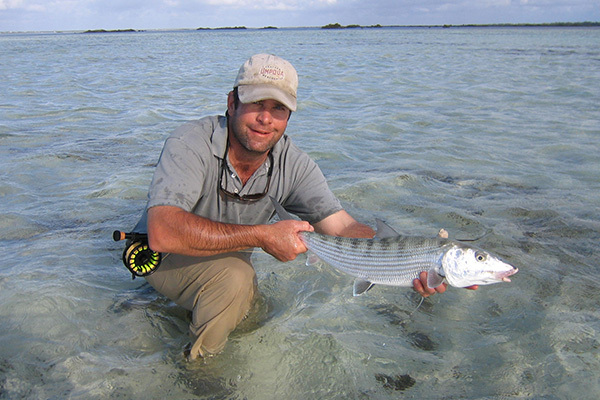 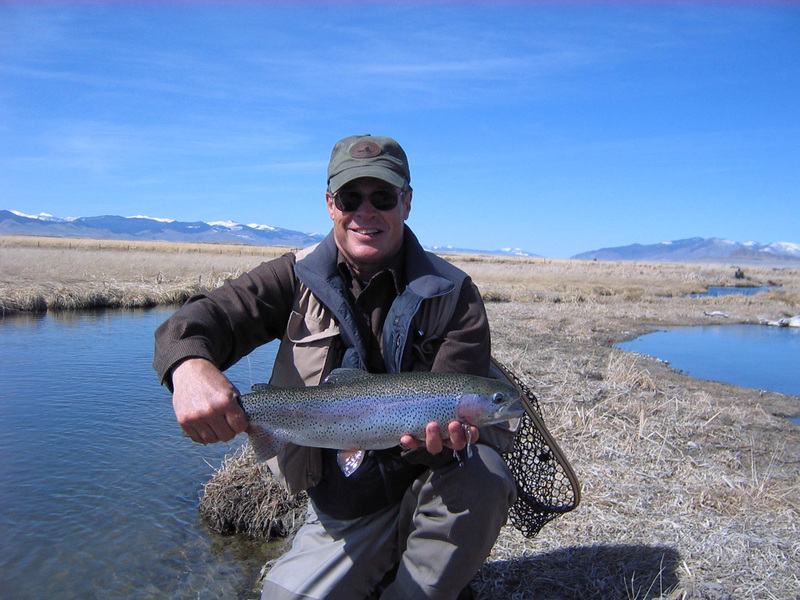 Aside from the rivers and streams of Montana, Dave’s passion for fly fishing has taken him to numerous saltwater destinations along with trout fishing locales around the globe.